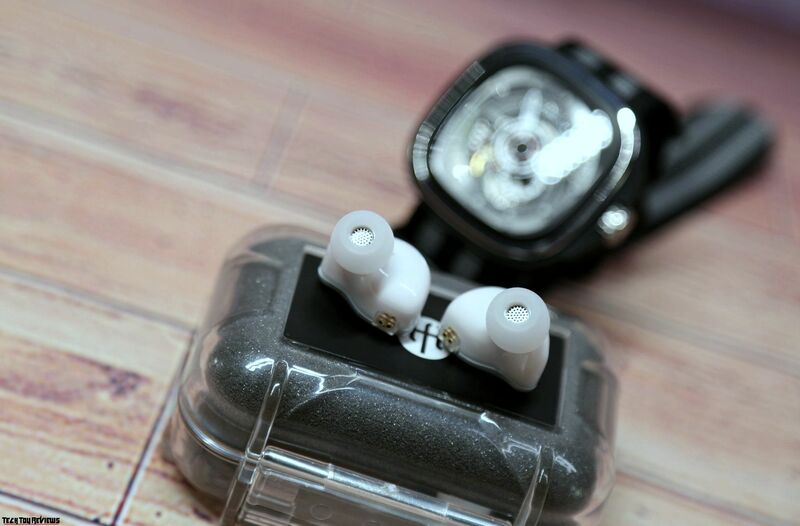 A few months ago, I reviewed TFZ Exclusive King headphones. Today, my hands have reached this company again. Despite the fact that the headphones are relatively new called TFZ My Love II. 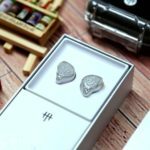 I already had time to listen to the headphones for quite a long period and make up my personal opinion in this TFZ My Love II review. 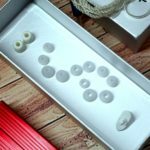 The box is similar to the entire new “The Fragrant Zither” line. A small rectangular box in silver color, fonts is in shiny silver. 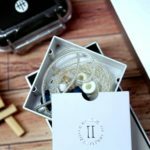 The middle of the box is the product name, a large Roman numeric ‘II’ can distinguish this is the second generation headphones. If you open the box, you will see another cover to protect the headphones inside. Removing cover, we will see headphones stuck in the tiny box. 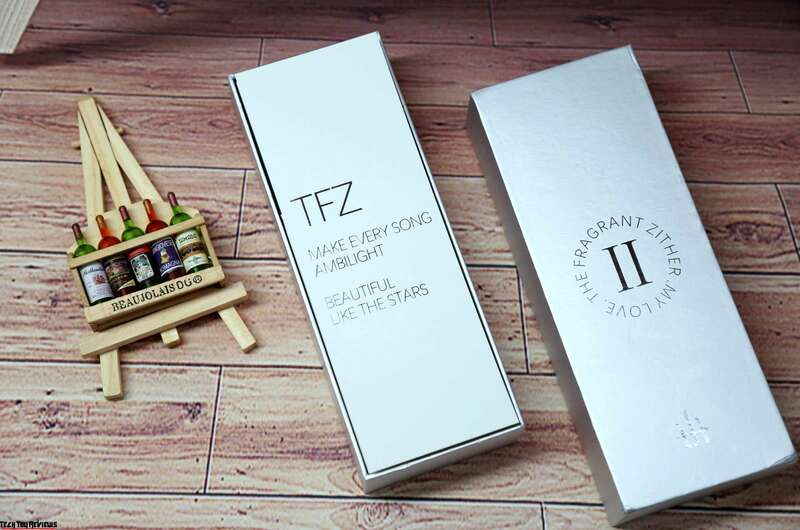 TFZ My love II comes in three colors: Violet, Dark Pink and Moonlight Silver, we have here a Moonlight Silver color variant, feeling the other two colors are designed for girls and this variant is more clear and generous. In the box, we have a clip for to attach the cable to clothes, pouch and seven pairs of foam and silicone eartips. 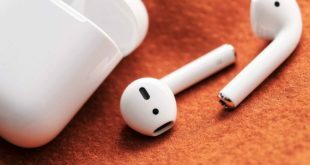 The headphones are entirely made of plastic, so it has both advantages and disadvantages here like falling on the rigid surface can cause scratches, careless handling can also bring scratches. 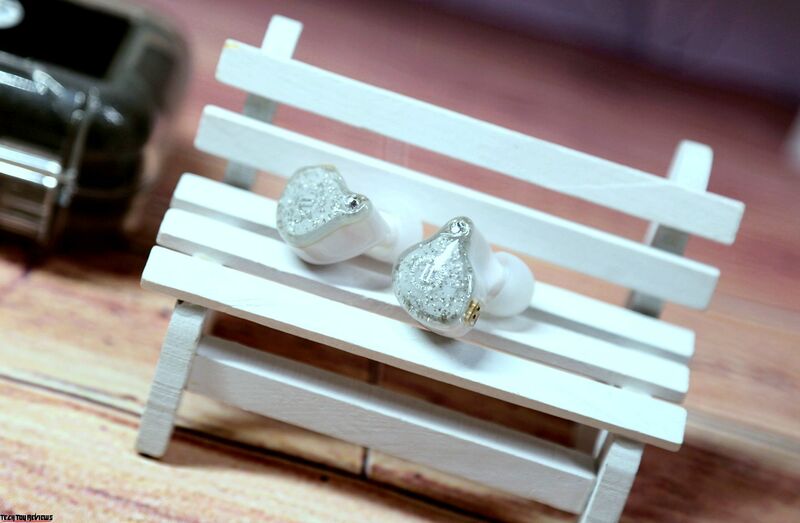 But in return, the headphones are light in weight and you will not even realize them in the ears. The cable is similar to the previous line. I can only say one thing – an excellent cable for its price category. TFZ My love II headphones are very light and almost not felt in the ears, so the fitting is no problem. The ergonomic shape of the case and the absence of sharp corners make the use very pleasant and comfortable. Thanks to the completely enclosed design, the noise insulation is very good and ear canal fits well. 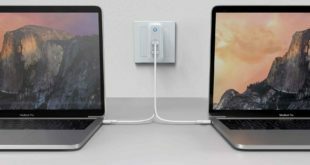 It has a 3.5mm cable with a blue color plug with a metal polished jack, although not as good as the kind of metal plug looks very high. The cable is crystal copper can be replaced the wire, headphone plug with a double plug design, replace the wire in the headphone jack, this 0.78mm pin is a relatively solid connector, the other several plugs relatively weak, you need to handle carefully, otherwise the pin is easy to bend or broken. 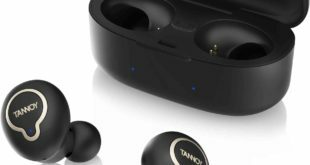 The headphones have a dual 12 mm dynamic driver with a popular magnetic circuit graphene, which, according to the manufacturer, positively affects the sound. 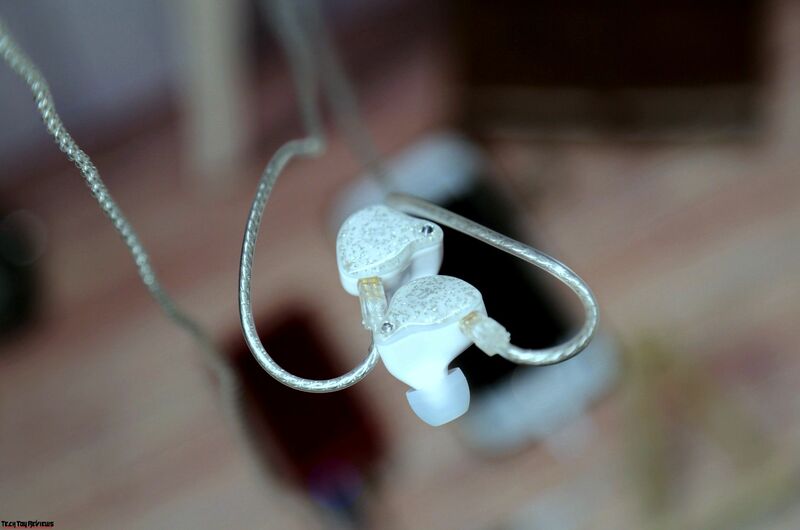 Who has ever used TFZ headphones, no matter which one, Series or Exclusive? You will recognize the difference in a deep penetrating bass and a clear scene volume. And TFZ My Love II was no exception. Although they have the trademark of their dynamic fellows, they sound differently. I honestly hardly understand how in the identical specs and using similar drivers, you can achieve such a different sound. Probably it’s in a different internal structure of the sound chamber, the duct of the sound guide and the placement of the speaker. The bass is deep, intensive, and plump. He literally envelops and immersed in it. There is a small echo resembling thunder. You can literally realize there is a small echo that comes from the depths. Very interesting effect of visual presence. Despite such bass and volume, does not buzz in your ears as well as does not harm your ears at all. The mid-tone is clearly worked out and can boast of high detail. You can easily study each and every virtual sound and a clear positioning of musical instruments. The high frequencies are also sharp, light and clear. Does not stand out against the general background as well as does not attract undue attention. Without unpleasant sharpness and excessive heaviness. 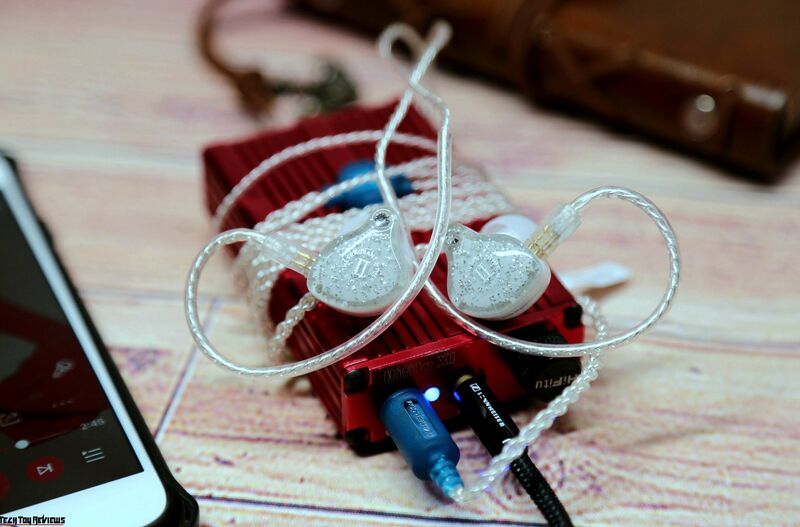 TFZ My Love II can be suitable for every audiophile and universal product for all kinds of genres. Perfect to listen to various genres, styles, and directions. The headphones showed themselves equally well on all musical instruments. 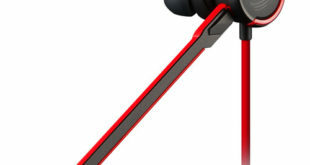 TFZ My Love II is an interesting headphone worthy of attention. From designs; a replaceable cable, a rich complete set, a sound, and the price is around $59.99 and it can be purchased via Amazon store.